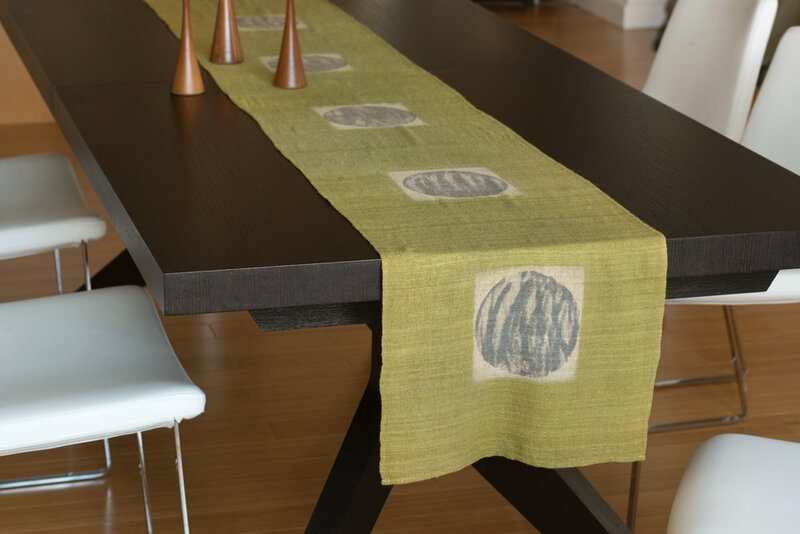 Reflecting the stillness and simplicity of natural forms, BZDesign textiles are effortlessly stylish. No two pieces are exactly alike, each the result of a process that starts with sustainably sourced materials crafted with mindful attention to detail and ends with an artistic, functional accessory to enhance the home or wardrobe. 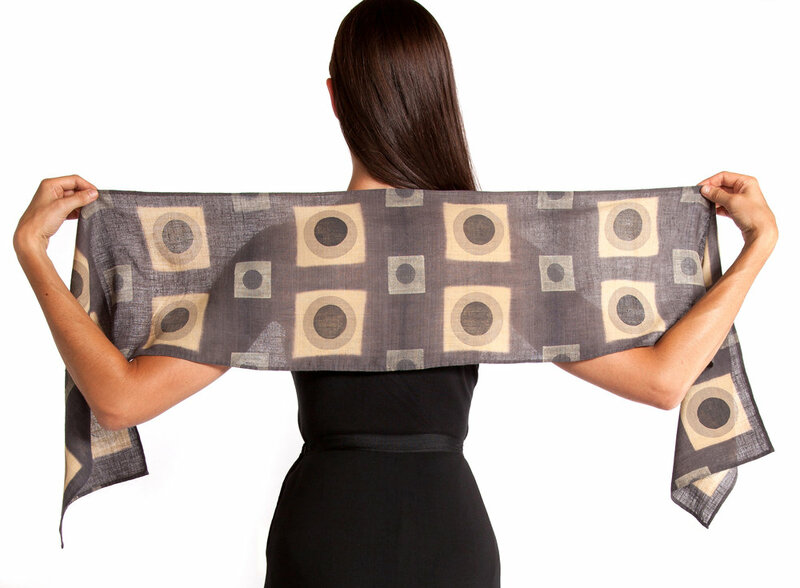 Made by hand, BZDesign accessories are delicate but durable, modern but timeless in their quality and style. This singular approach to design, construction and materials give BZDesign creations lasting value.